MAAP is committed to developing the art and progression of cycling through a considered approach to style, innovation, and performance. 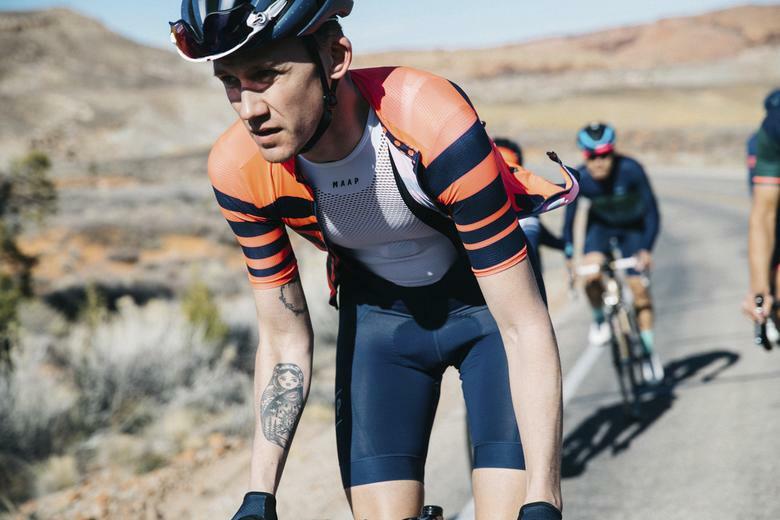 Based in Melbourne, Australia, MAAP offer a superbly stylish and very high-performance range of clothing for serious cyclists. 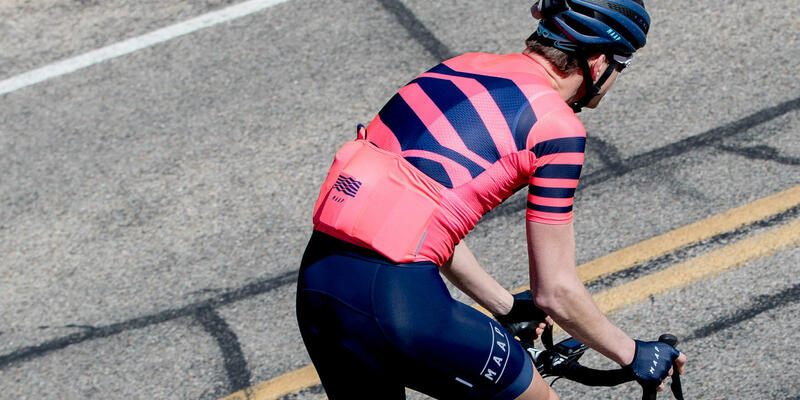 Designed to excel at the highest level of cycling, MAAP cycling apparel is developed using the latest in material innovations for comfort, durability, and performance. 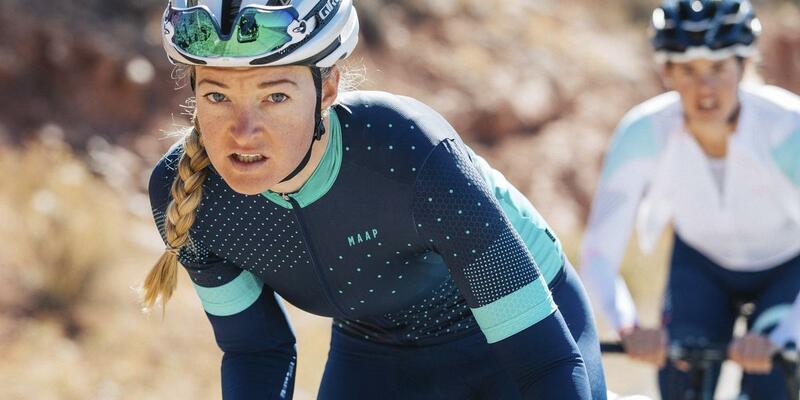 With deliberate attention given to every detail and thorough lab analysis and road testing by elite cyclists, every style in the MAAP range is ready to take on all types of riding conditions and weather, from daily training to racing to big endurance rides. For MAAP, it's nodding to the rich heritage of design in cycling while also bringing a new perspective that challenges convention. "Since the beginning, our focus has been on building a brand and bringing something meaningful and truly additive to the cyclists and the sport globally. We've never been interested in developing just a range of kit. So, we spent a lot of time in the early days of MAAP developing a strong foundation, honing in on the right key constraints, identifying true needs not being properly addressed, and evolving prototype after prototype after prototype."